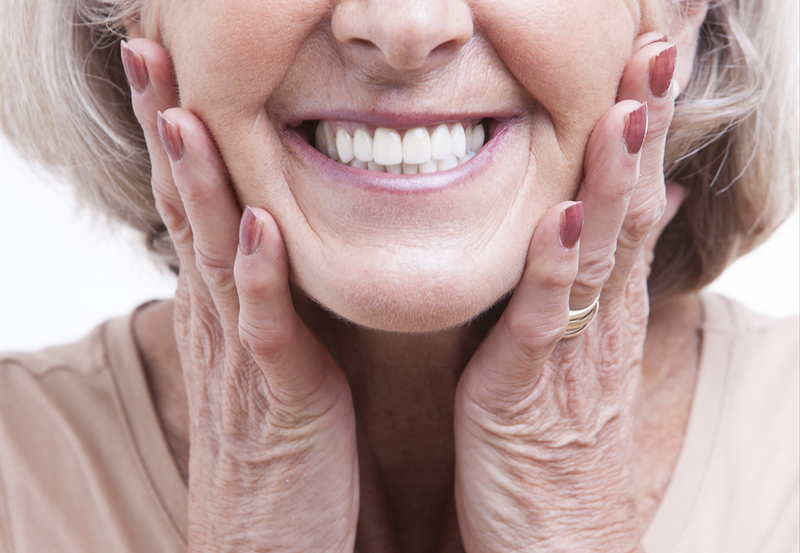 When multiple teeth are missing, a cost effective and esthetic option may be a denture. 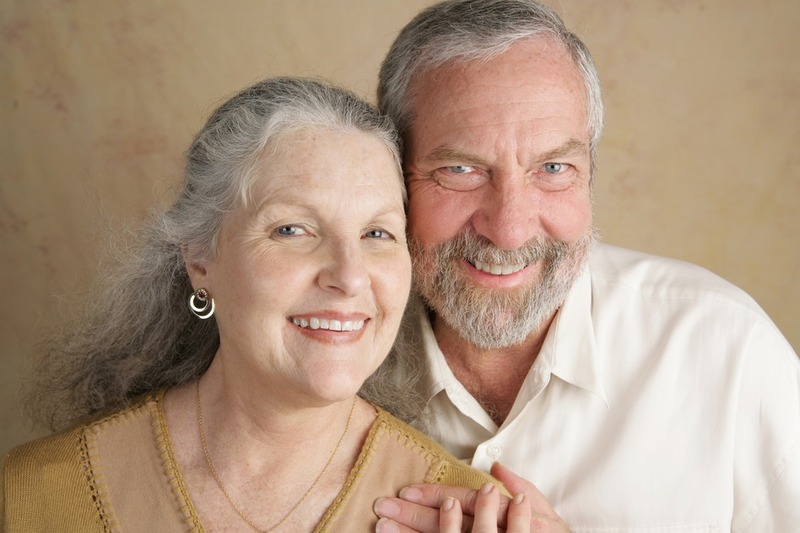 The Dentists at CrossKeys Dental in Fairport provides both complete and partial dentures. These are removable appliances meant to help restore the form and function of a full complement of teeth. Our doctors will help you understand the process involved to make your dentures as comfortable and functional as possible for a long period of time. Conventional dentures: Fabrication of these types of dentures are started only once tissues have healed after the extraction of teeth. The process may take several months, however it is the best way to provide a stable, well-fitting denture. Immediate dentures: Sometimes it is reasonable to deliver the denture on the same day as some teeth are extracted. This means never having to go without teeth, but the subsequent healing process means that the fit of the denture will change over the following months. We recommend a new denture after the healing process or a relining of the original immediate denture. Overdentures: The presence of teeth helps to preserve jaw bone, and sometimes, after preparation by our doctors, teeth can be used to support your denture. Today dental implants are often placed to perform the same role.